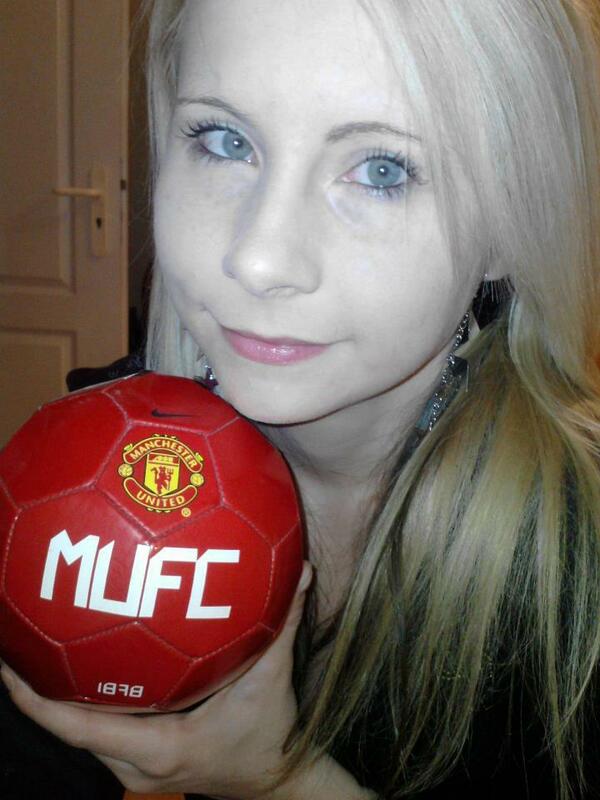 So my love to MU? So, I started to support our team in 2002, so it is now 10 years old my love to Manchester United. Initially, I was 10 or 11 years old, I watched football matches with my younger brother, we watched all the matches of Real, Juventus, Barca, Arsenal, MU and all what were in the television. And than I don't know exactly why, but I began to love and sympathize United. Than automatically I realized that I bought the newspapers because I was curious about the United. Than Manchester United slowly become part of my everyday. Now, I can't imagine my life without Manchester United. 1. Why did you start to support Manchester United? When I was young, 10 or 11 and I started to watch football, I don't know exactly why, but I began to love and sympatize United, than automatically I realized that Manchester United slowly become part of my everyday. 2. Who is your favorite player this season? Wayne Rooney, Johnny Evans. 4. Have you been to Manchester United match? Unfortunately I haven't been even in Manchester match or in Old Trafford. 5. Have you been to Old Trafford? No. 6. What is the best memorable moment you had with the club? Best memorable moment for me was when we won the Champions League against Chelsea in a penalty duel. 7. What do you think about Alex Ferguson? Sir Alex Ferguson is the most important person in the team for me. I can't imagine what will be , if we won ' have this man... He is a legend! 8. If you were the manager of Manchester United, who's the player, you would bring to the club? I want to see in a United-jersey for example: Hazard, Falcao, Ashley Cole, Neymar and a lot of youth MU-player. 9. Is there a player in the club that you don't like? No, there are any players, who I don't like. All of them have nice moments and bad moments, too. 11. What makes Manchester United as a special club in comparison to other football clubs in the world? The stability, the honesty! We have rich history plus hopeful future - and we can say this whenever! United is the teams team! It is an honor to be a Manchester united fan! We will win the Premier League!